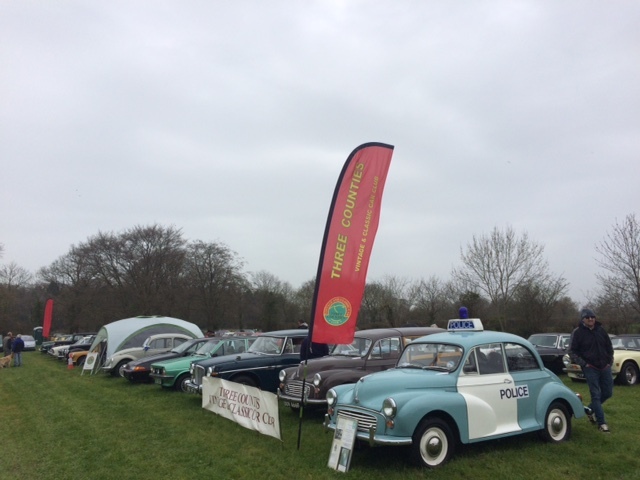 The Open Day and Second Annual Classic Car Drive-in on April 15th was a success, in spite of the weather. Grey skies were the order of the day. Eighty cars (almost twice the number attending last year) and a dozen Harley Davidson motorcycles attended the Museum. 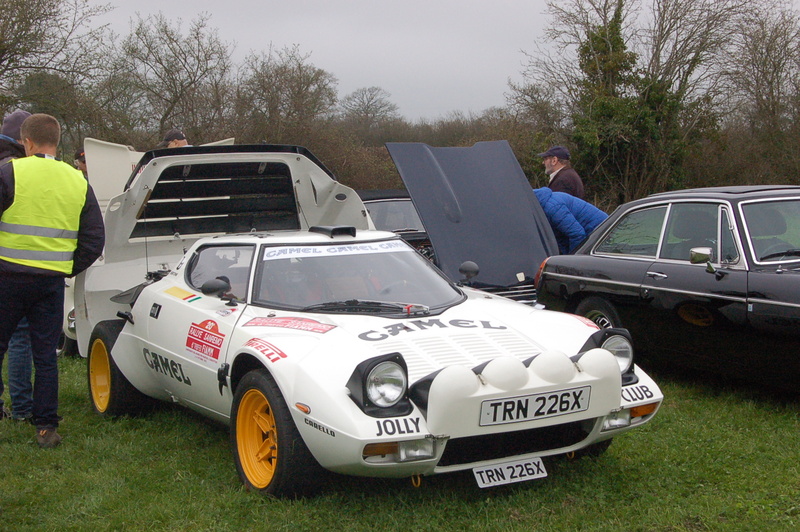 Thankfully, the unpredictable rain did not arrive until after the drivers and their passengers had had an opportunity to view the assembled club and individual owner’s vehicles. 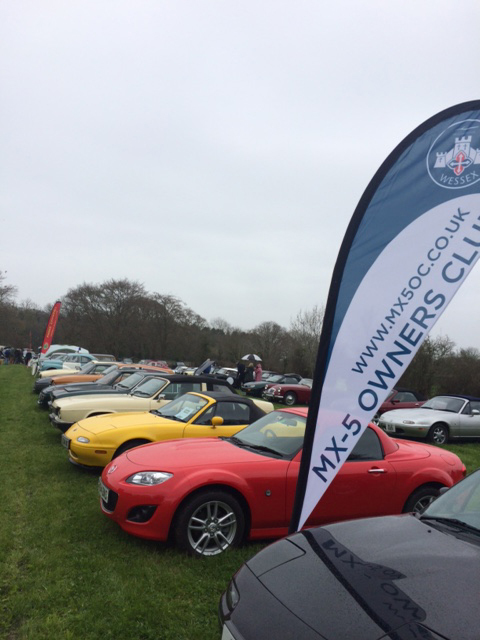 By 3.30 pm the skies had cleared and the sun came out, but by then most of the car owners had left. 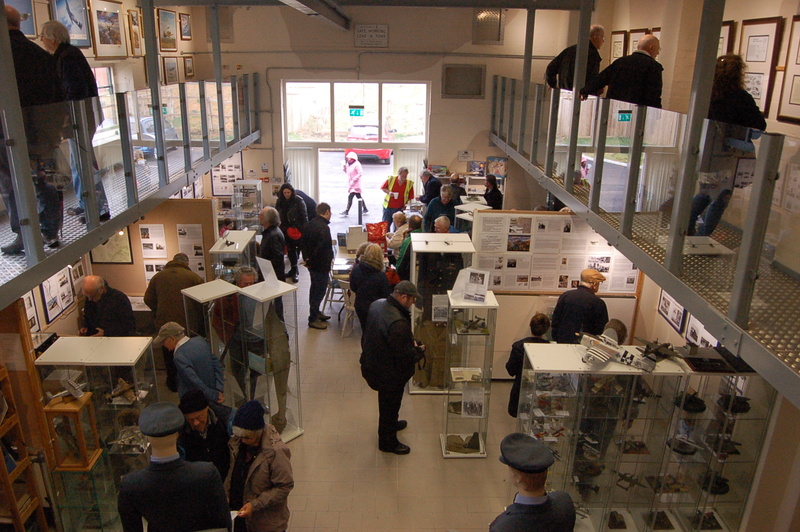 We are very pleased that they came at all, given the weather forecast, and enjoyed conducted tours of the Museum, during their visit. Several New Members signed up for FONFA and they have all received the two most recent Newsletters, as well as details of all the Open Days for 2018.